Waiting for winter to end is like watching paint dry! I'm up to my third gallon and it's only Feb. 2nd! At least Formula one starts next month! The 12 Hours of Bathurst is live right now with over 10 hours remaining in the race. May be a better alternative to watching paint do its thing. ^^^Got up to 38 here....now 29.....maybe 40 tues. I think it got up to 61 here yesterday. I took the day off from work to enjoy it. Drove around in the truck with the windows down. 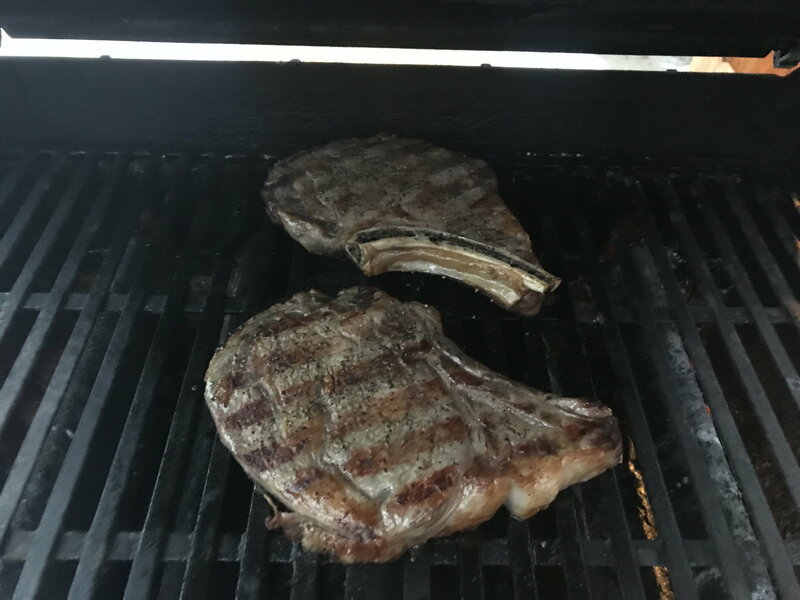 Even got to fire up the grill for the first time in 2019! Heat wave here....up to 48 now but going down to 10 tonite. You always have Gran Turismo to enjoy too. Have you tried Gran Turismo in VR? It is incredible. I wish they'd add more vehicles. Actually I haven’t, but I do have a decent race seat setup for it, keeps it very interesting. Looks like Jeremy finally came out and saw his shadow!